Seth Godin is another American entrepreneur and writer which is well known for both his startup and entrepreneurship and his writing kills. He was XEO and founder of multiple companies and a great example for all young talents who want to be a part of future of startup era. In this article we will take quick look at his life and his work to see the road he took in his 57 years of god given life. 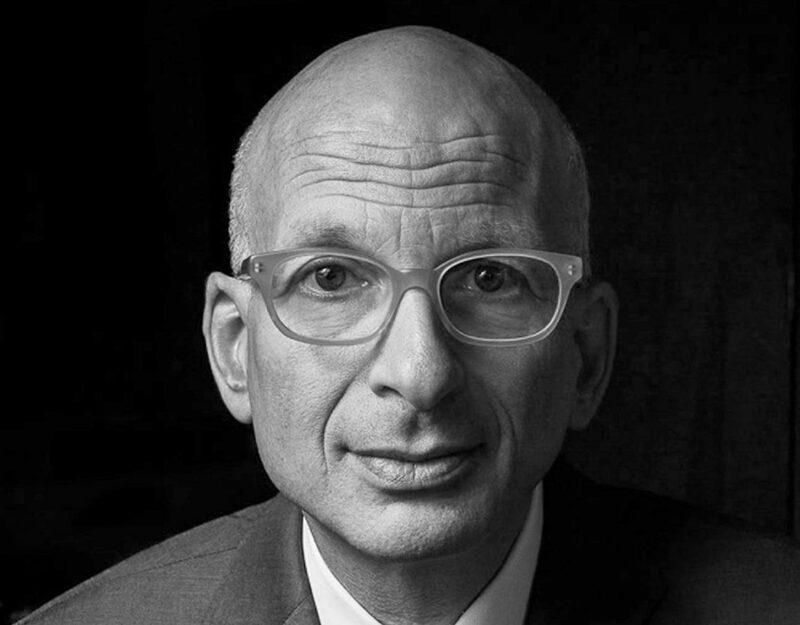 Seth Godin born on 1960 in network and raised there with his family. His early life was nothing special and he raised as a fine young man. He finished his school at 1979 and after 5 years got his degree from university of Stanford at 1984. In1986he used all his savings to start his own business. He founded Seth Godin productions and started his work in book packing business. His first office was an apartment in New York City and he spent all his 20000 on this business. After sometime he met Mark Hurst and this was a major turning point for him and start of a new venture. Hurst and Godin founded Yoyodyne together and this led to a point that Godin sold his book packing business to solely focus on this new company. After sometime, he decided to make a whole new approach which is called permission marketing. They have launched Yoyodyne at 1995 and after sometime become very successful. They have used interesting stuff such as gaming and entertainment to do advertisement for big companies. After that in 1998 he sold his share over 30 million USD and became vice present of Yahoo which was a giant backthen. After downfall of yahoo, Seth Godin turned his side hobby into a more serious work and started blogging better than ever. In 2006 he founded another startup called Squidoo and after some years sold it in 2014. He has written more than 17 books and has more than 1000 major blogs and articles which can be helpful for all of young entrepreneurs. As you can see, his 57 years are well spent but he still wants to change the world and improve the business quality for everyone in startup world. So if you want to know what you want to be in the future then he can be a good role model for you. so go on and read his books to learn more about startup and business venture ahead of you.